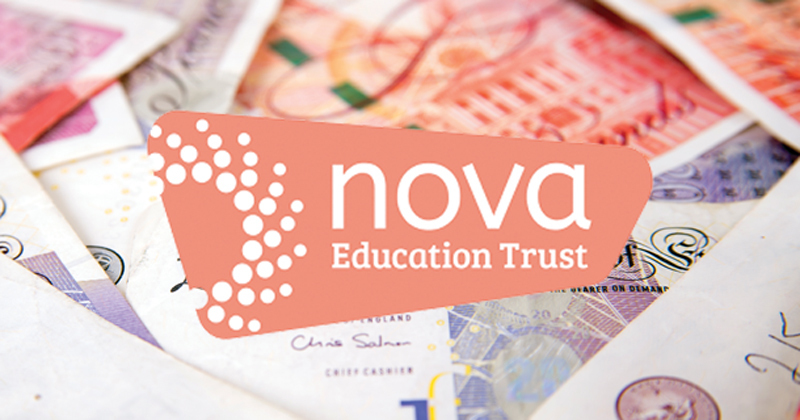 Trustees at Nova raised concerns the “rebrokerage system will grind to a halt” if the ESFA prevented it from sponsoring schools in debt, as it battled with its own financial difficulties. Stephen Tierney, chair of the Headteachers Roundtable, said schools in financial difficulties were increasingly seen as “undesirable” and “cut off from school improvement”. “The system as a whole is looking increasingly broken,” he said. Board minutes from December 2017 show Nova directors were confused why the ESFA and the Department for Education could not see that Nova was “actually taking problems away from them” by sponsoring “failing schools”. However, John Tomasevic, Nova’s chief executive, said the trust accepted “from this point forward we cannot accept any school into Nova that has significant debt or the projection of significant debt”. In March 2018, John Mills, the trust’s chair, reported that he and Tomasevic had told the ESFA that Nova had accepted “financially challenging schools” because it was “committed to providing high-quality education to students”, but was warned its due diligence “should have been more robust” and questioned whether the board “has the necessary financial acumen to hold its leaders to account”. The same minutes also showed there was growing concern at board level of the “significant debt” carried by some academies and that Nova “has no buffer and cannot pay its bills”. Emma Knights, chief executive of the National Governance Association, said integrating the ESFA and the national schools commissioner’s teams could prevent “tensions” between the need to find sponsors for challenging schools and oversight of finances. Michael Pain, the chief executive of Forum Strategy, said trusts should be “cautious” about expansion. Tomasevic is one of the highest-paid trust chief executives, earning between £260,001 and £270,000 last year. When Nova was told to justify its executive pay by the ESFA in March, Mills wrote to the agency to insist having “one key person paid highly […] is a choice we believe to be right, being reflected in a growing trust and consistently improving academic outcomes”. A spokesperson for Nova said it was “proud of the independent and robust challenges” from its directors during governance processes. The trust was held “under the most rigorous of scrutiny”. The DfE said RSCs worked closely with trusts and the ESFA to “understand their particular circumstances and school portfolio to ensure that they are supported to grow where this is appropriate”.